Blinky Blinky Computerband, the inventor of “strange electro pop” and [static silence] – [do-it-yourself music and art]. 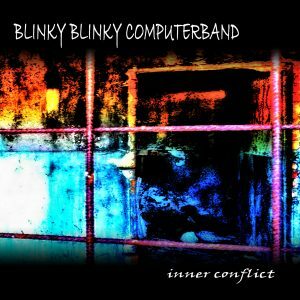 Blinky Blinky Computerband was established in 2012 as an open-minded electronic music project with influences from different genres, like ebm, electropop, industrial, ambient, electronica, dance and techno. Here you can find lots of information, about the “Blinky” releases with the possibility to listen directly to the music, picture, videos and more. You can also find lots of information about all “Pre-Blinky” projects like Inside Agitator, Abnormal Dysfunction and Dark Ghost Dream! All you can find on this website are parts of [static silence] – [do-it-yourself music art]. This website and all projects this website represents are not working profit orientated. All money the different projects generate will go directly into the creation of new music & art.